The disruption of the electrical activities of the brain can lead to grand mal seizures. This can cause behavioral and physical changes on the person while he is experiencing an attack. Untreated grand mal seizures can be very dangerous. This is the reason why there should be regular consultation with the physician, to ensure that the occurrence of seizure will be controlled. 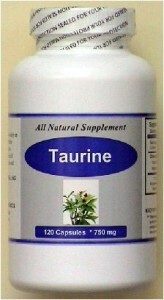 Studies have shown that lack of the amino acid taurine can cause grand mal seizures and also other type of seizures. This has brought researchers to conclude that taurine supplements can help in preventing grand mal seizures. There are a lot of functions of taurine inside the body. First, it maintains the stability of the cell membranes by preventing excessive activities inside the brain cells. 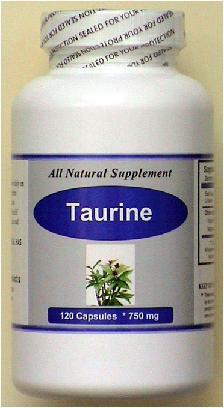 There are also studies that say taurine has a role in the electrical activity in the brain. It acts like GABA or the gamma-aminobutyric acid, which is a neurotransmitter. GABA inhibits epileptic activity. There are still researches that are aiming to know the real effectiveness of taurine in the prevention of grand mal seizures.This is because the effectiveness is not clear for all people. There are some who clearly have benefited from the taurine supplements because the occurrences of their seizures have reduced significantly, but for some people, their seizure attacks have reduced but only temporarily. The bottom line for this is to consult a doctor first before taking any medication for your grand mal seizure.